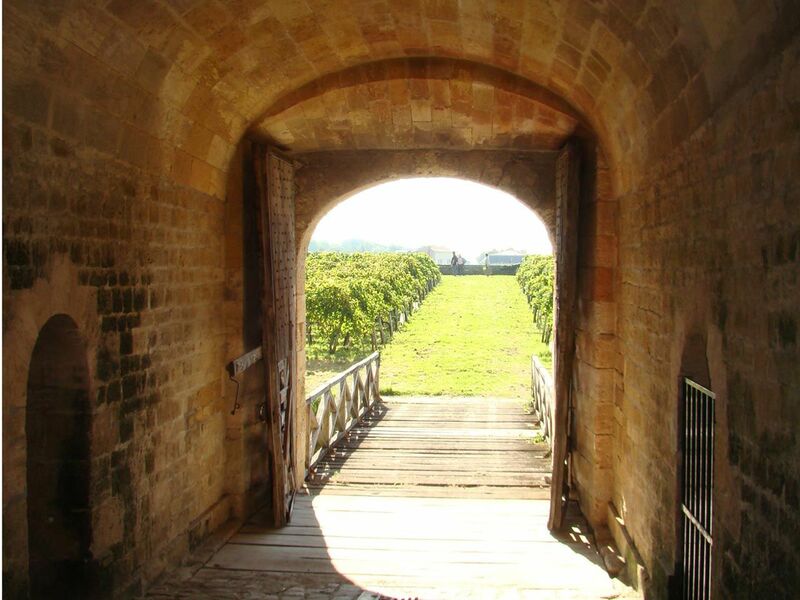 The imposing, majestic and extremely well-preserved citadel of Blaye has been listed as a UNESCO World Heritage Site in the Vauban Major Sites Network since 2008. 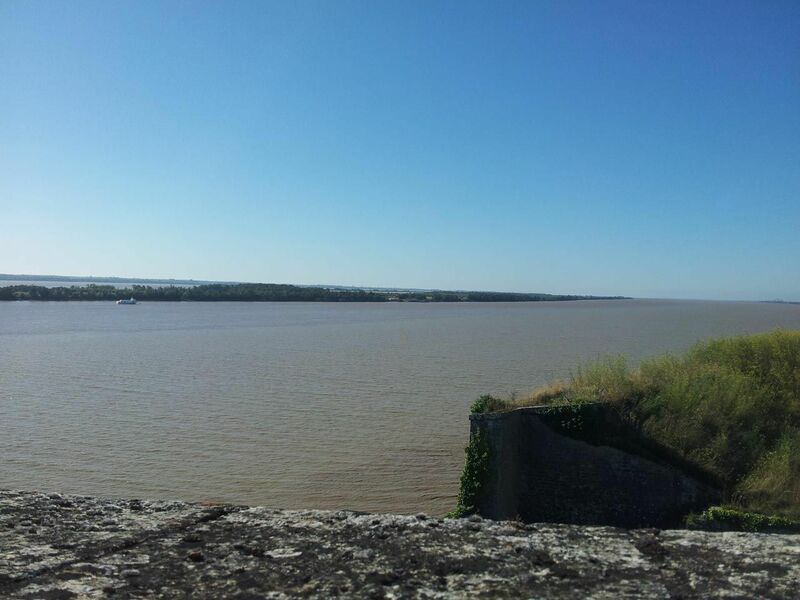 Built on a rocky promontory, this fortified place dominates the Gironde estuary. It was built in the 17th century, under the reign of Louis XIV, after plans designed by the famous architect Vauban to control the passage over the Gironde estuary. 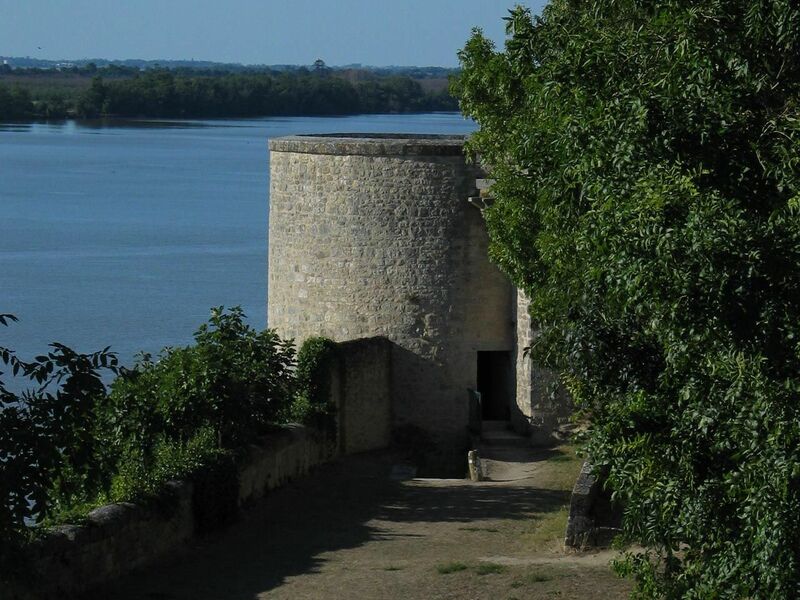 The defensive system of the Blaye Citadel is perfectly preserved. It illustrates very well the techniques of fortification used by Vauban which will then be repeated many times in different spots of the French kingdom but also in different places worldwide. 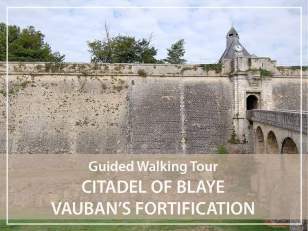 The Citadel of Blaye has not been included in the urban environment, which gives it exceptional legibility to the site. But it is a historical multi-layers spot that you discover here because the site also preserves the ruins of a medieval castle and some cannon batteries added in the 19th century, after the Prussian war. "There is no impregnable fortress. There are only badly executed attacks"